Rossini takes her cue from artists, vintage sweets, cocktails, and more, to create desserts that are crazy fun, breathtakingly beautiful, and, most importantly, surprisingly simple. 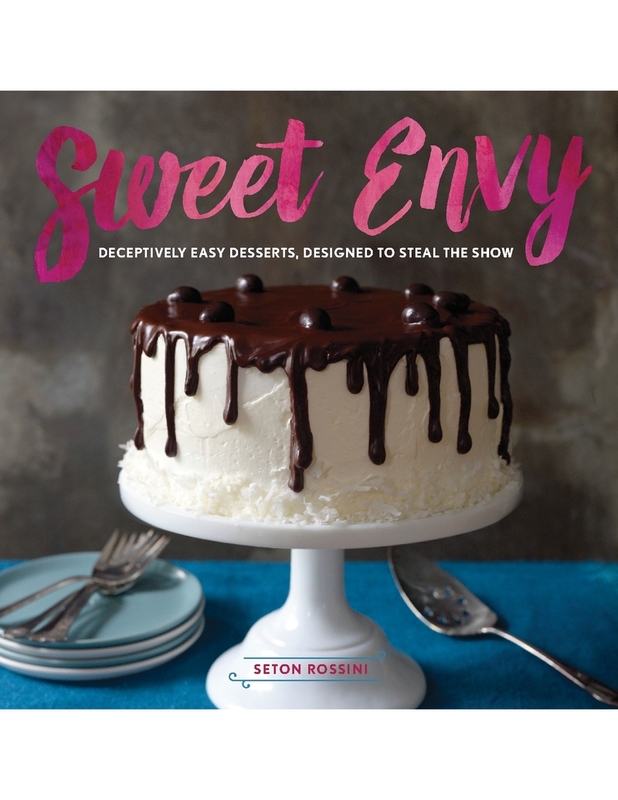 Seton Rossini is a baker, blogger, and award-winning designer. She’s competed on a Food Network Challenge, demonstrated her succulent cupcakes on ABC's The Chew, and created whimsical pastries for the windows of Macy’s. She lives with her family in Baltimore, Maryland.